I’ve been educating myself on Masahiro Mori and his life’s work, it’s very inspiring to read about an individual like Masahiro as he’s probably one of the best that ever lived in his particular field. If you’re from Japan Mr Mori won’t need any introduction at all, for those Europeans or Americans out there who may not have seen his name before you’ve definitely come across the forms as they’re quite legendary and often copied. 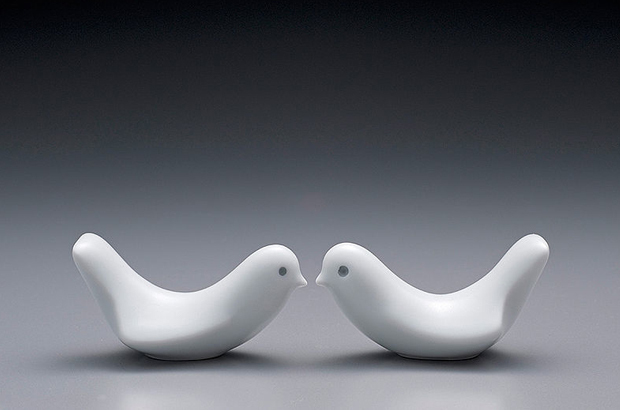 Masahiro Mori is one of Japan’s most famous porcelain designers, he studied at the department of industrial design of the Tama art university and joined the design unit of Hakusan Tôki in 1956. 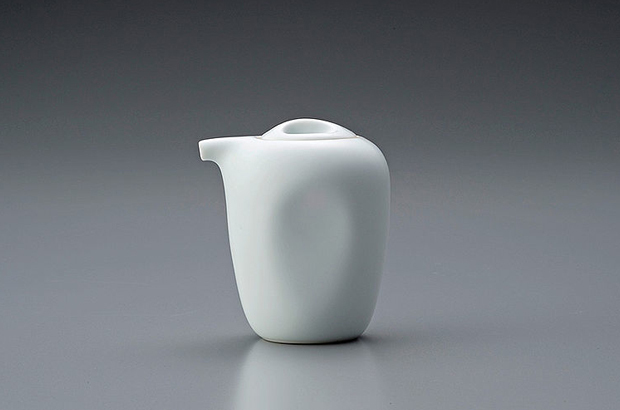 Two years later he designed the G-model soysauce pitcher that became the symbol of Hakusan. 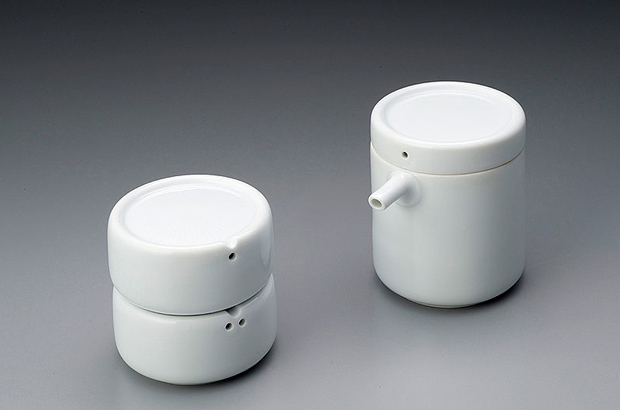 Mori’s design philosophy was “to give form to tableware that people can use every day”, he knew that through factory production it would be possible to do this and many people could enjoy them in their daily life. 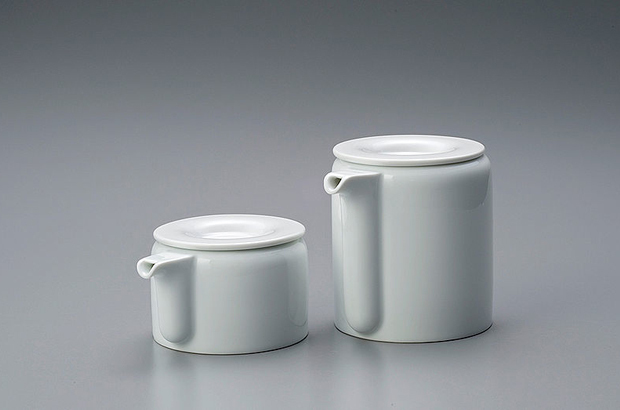 The porcelain ware that was born out of Mori’s design philosophy changed the look of the tableware in post-war Japan, and he has received many awards for the work that he’s done in his lifetime. So you can imagine my delight when I came across the ‘Open Archives’ on the Masahiro Mori Design Studio website. They’re hosting an abundance of photographs, featuring all of his work from the 1950’s up to 2004, with his last piece of work being the “Wa” series for Muji. Just clicking through it’s so obvious that his design philosophy was based around function, usability, also clean lines that would match up with other products in the household. 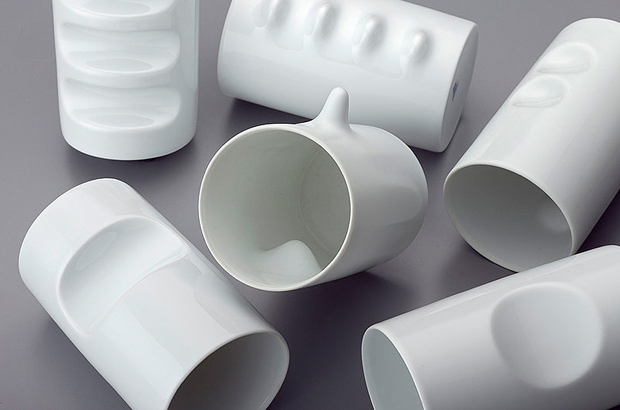 A few that stick out as major examples are the Ripples L-type Party Tray and the Pitcher series, the trays have a unique sensibility about them and epitomise the shape, structure and form that he brings throughout all of his ranges. 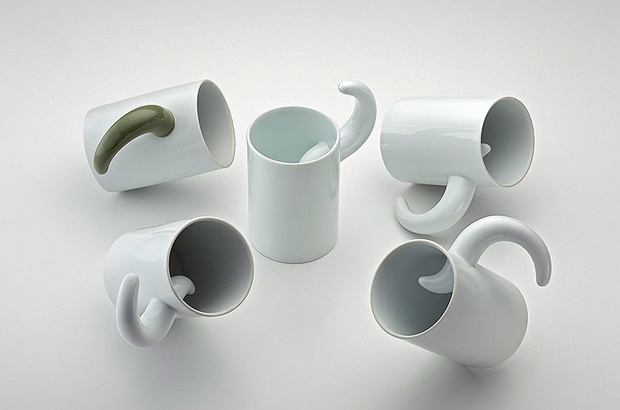 Quite amazing how these work together and are all so functional, just brilliant. 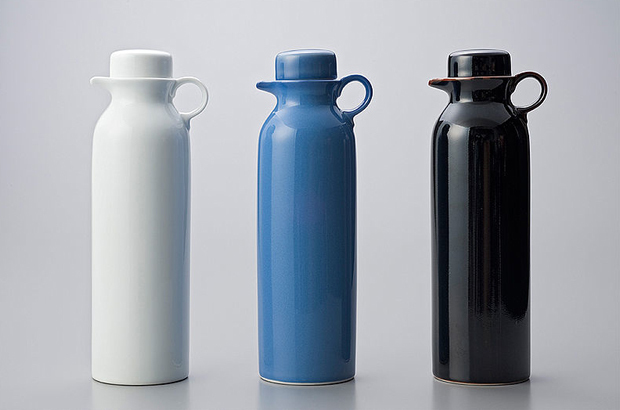 The Pitcher is also a classic shape, but it’s one that just looks right on the eye in every aspect, there’s nothing out of tune. Obviously I was limited to how many I could actually pick out from the archive as there are hundreds to scour through, but I did my best to represent his design work in a way that would do it justice. Hopefully you’ll agree and you’ll head that way towards the archive page by clicking the link below. Hope you enjoy! 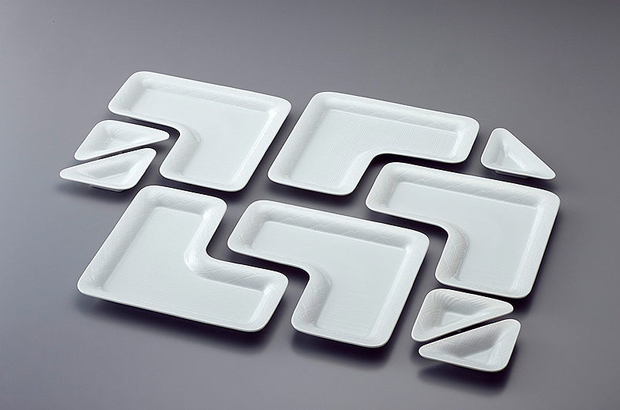 Ripples L-type Party Tray, 1983. 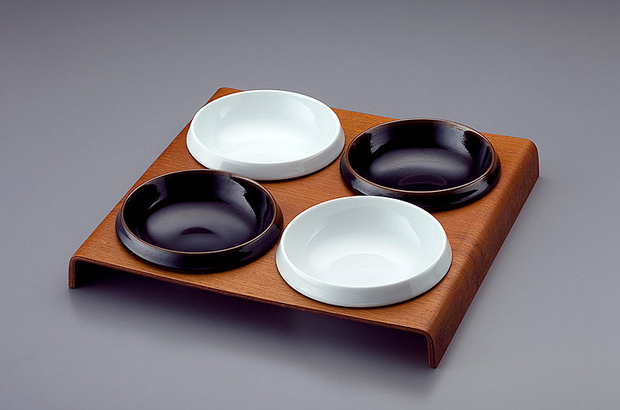 Hors d’oeuvres dishes with wood base, 1963. Trial Piece by GOTO White Clay/Soy Sauce Bottle, 1955. 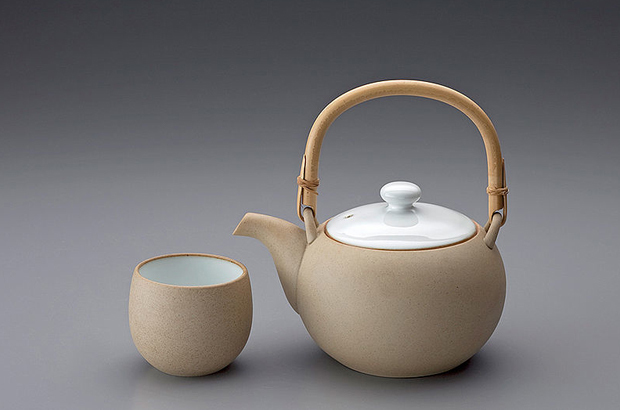 Stoneware Round Tea Set, 1967.